Picking out an espresso machine is one of the most important parts of building your budget, and planning your coffee program in general. In many businesses, the espresso machine is the core of the coffee program. 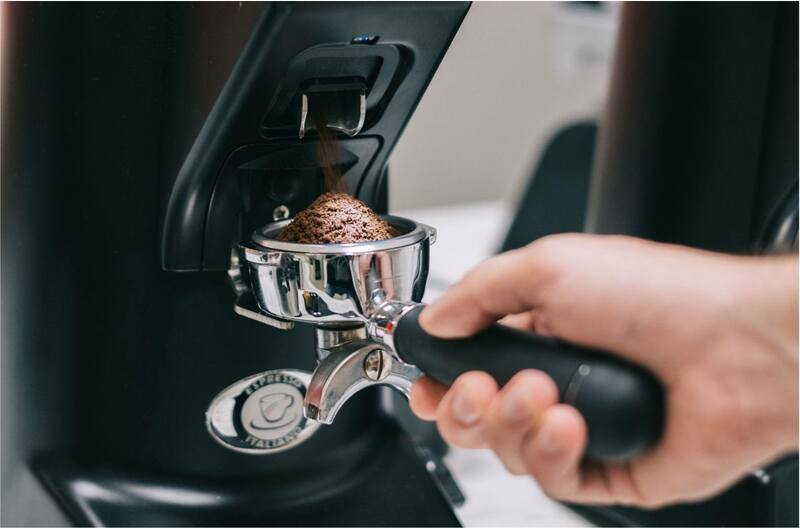 Many decisions about water, power, workflow, menu, and even other equipment start with what kind of espresso machine you’ll be using. Given that, here’s some quick tips on what to look for in a commercial machine. For even more info on this and other topics, as well as worksheets to help you plan, consider signing up for a free consultation with one of our commercial coffee experts! 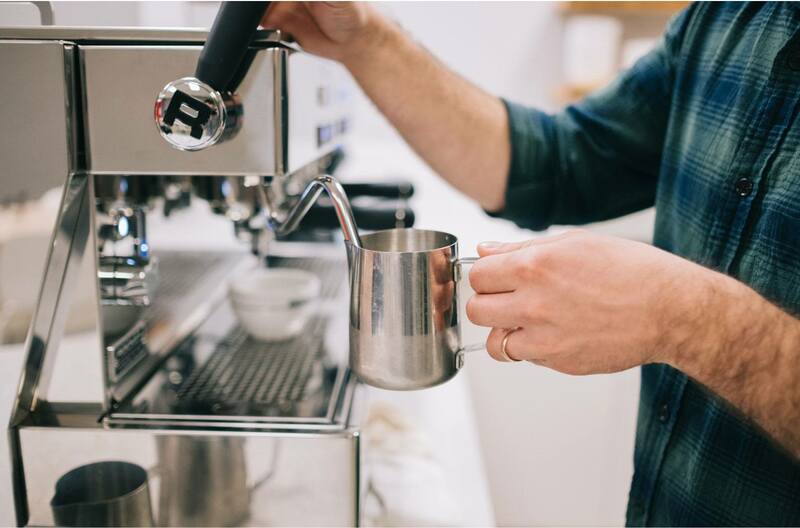 One common mistake that prospective coffee shop owners make is thinking that a machine designed for home use can cut it in a commercial setting. The reality is that if you’re starting a coffee business in the United States, you’ll need an NSF (National Sanitation Foundation) rated machine at minimum. Any commercial machine you purchase should have all of the ratings and certs needed to be legal in your area, but it never hurts to double check with your local health department to be sure. Another key element is the volume you’re expecting. This will affect machine choice and the number of brew groups you’ll want to have. 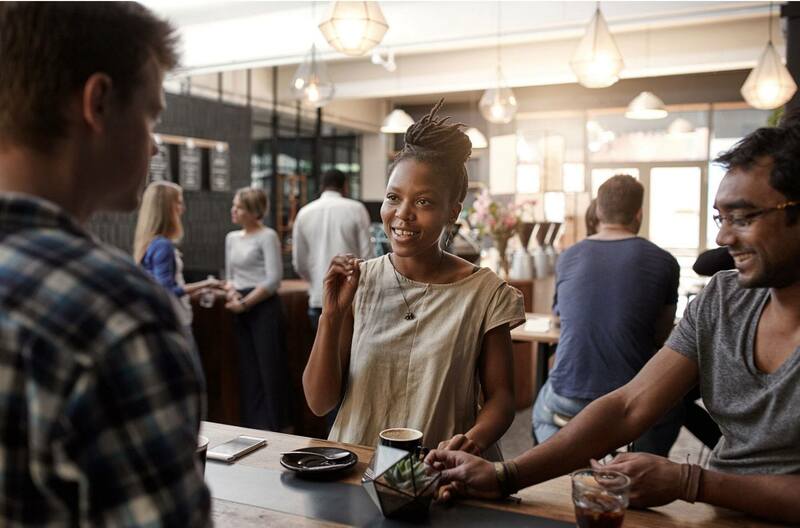 Higher volume shops will need more groups so that multiple baristas can be pulling shots at once. Another important thing to think of here is how the physical design of the machine will affect your behind the counter workflow. Another huge component of equipment selection is water and power availability. Espresso machines need to be plumbed into the water-line of your space. On top of this, they often have pretty meaty power requirements. It could be that the power and water availability will dictate your machine purchase, or that your machine purchase will inform the space that you settle on. Either way, it’s important to know what you’ll need or what your limitations are when selecting a machine. There’s plenty more to consider when selecting espresso equipment for your business, but these concepts should give you a starting point. For more guidance, consider signing up for a free consultation from SCG. You’ll get access to more in depth articles and assistance from our commercial coffee experts! Get started with the right foot forward by keeping these 5 concepts in mind as you plan your coffee business. You can’t brew coffee without grinding it first. Here are some basic things to consider when picking out a grinder for your commercial coffee program. We're here to assist with product selection, trouble shooting and general questions.